AG still mulling US implications. 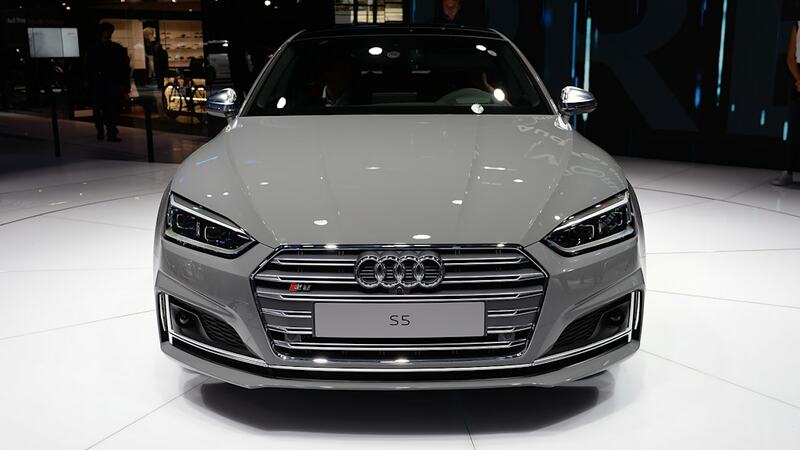 Following closely on the heels of the updated Audi A5 and S5 refresh, the German automaker introduced the 2017 Audi A5 and S5 Sportback. The vehicles are set for an official debut at the Paris Motor Show next month and share many of the same exterior touches as the regular coupes. 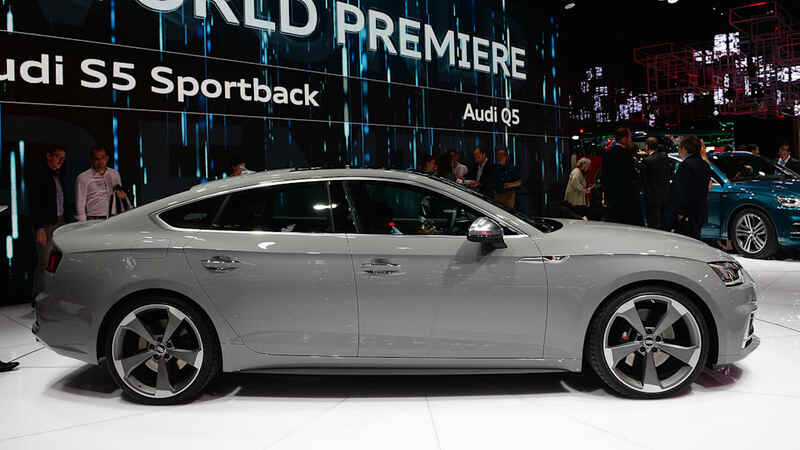 Audi's sportback models are not sold in the US. 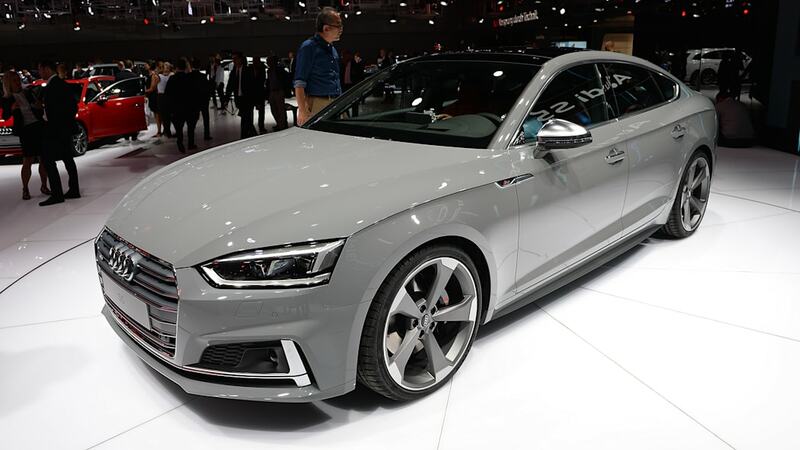 A spokesman from Audi told Autoblog that the automaker is still deciding whether to bring the vehicles to the US. 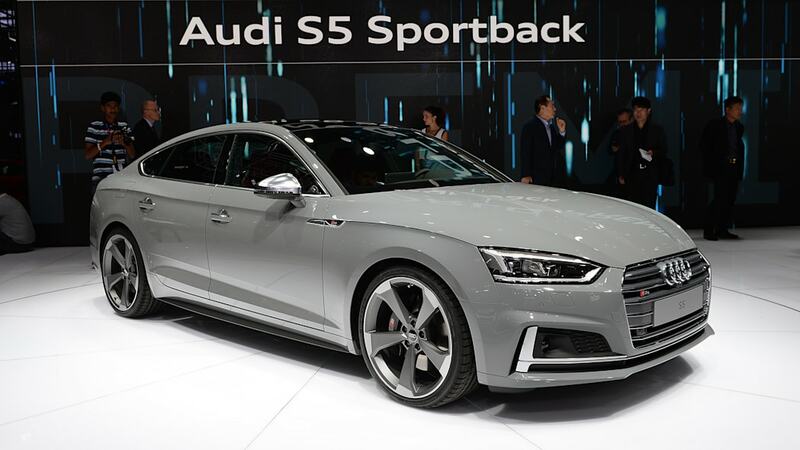 The A5 and S5 Sportback are aimed at drivers that want the same feel as the coupe with the added functionality of a hatchback – think wagon meets sedan. 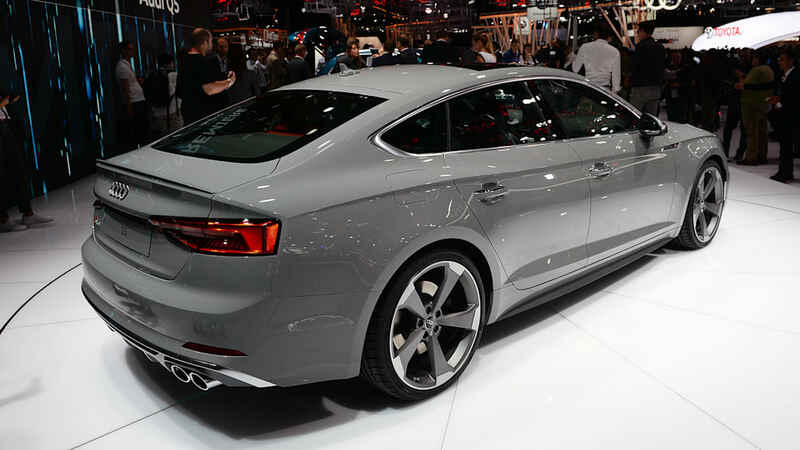 Besides the extra set of doors, there's very little that differentiates the sportback models from the coupes. The new models are built upon Volkswagen's MLB platform, which makes the car roughly 190 pounds lighter than the outgoing model. 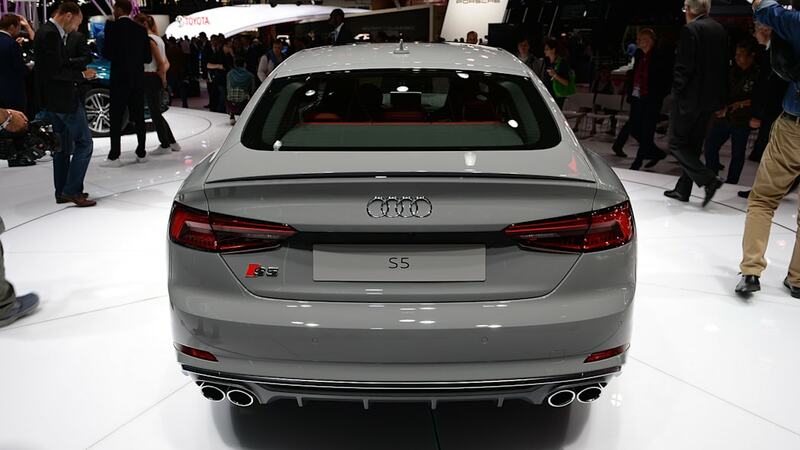 European customers will be able to choose between two TFSI and three TDI engines for the A5 Sportback. The engines range from a 2.0-liter inline-four that makes 190 horsepower to a 3.0-liter turbocharged diesel V6 putting out 286 hp. The engines can be paired to a six-speed manual transmission, seven-speed S tronic dual-clutch gearbox or an eight-speed tiptronic unit. Front-wheel drive is standard, with all-wheel drive as an available option on two variants. AWD comes standard when opting for the more powerful engines. 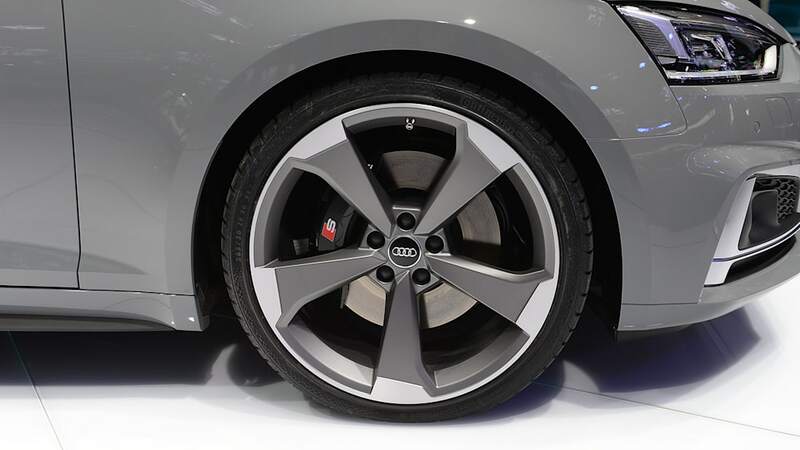 The vehicles will also feature Audi's new Quattro Ultra all-wheel-drive system that can disconnect the rear wheels to be more fuel efficient. 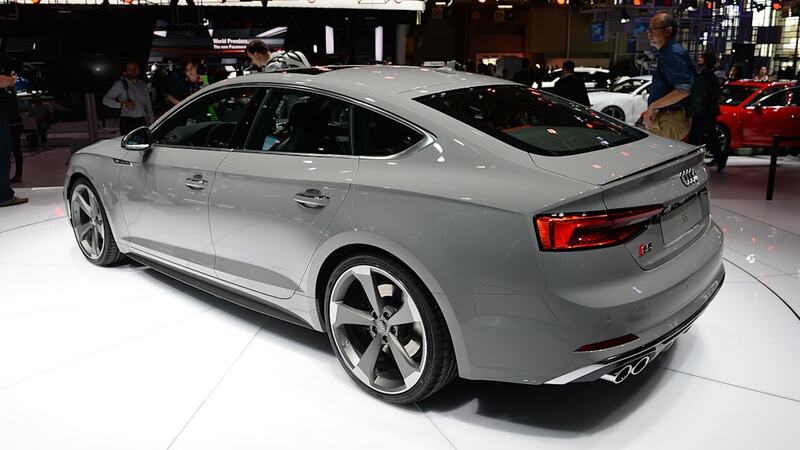 The S5 Sportback is the one enthusiasts will enjoy as it packs a turbocharged 3.0-liter V6 that's good for 354 hp and 369 pound-feet of torque. 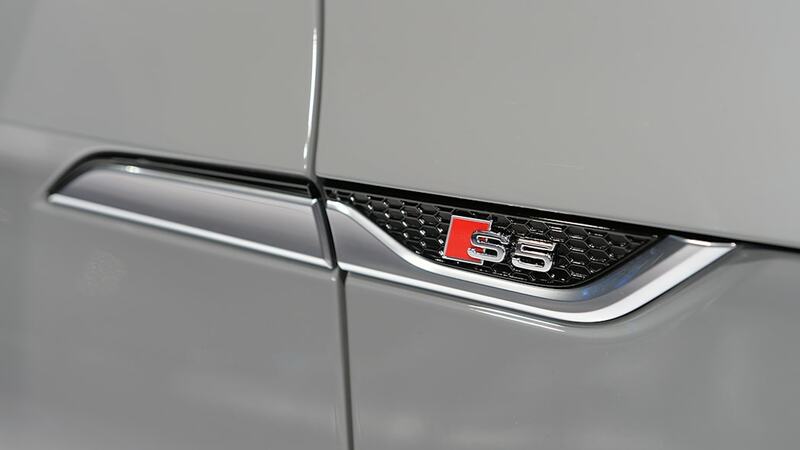 Audi claims the S5 Sportback, even with the addition of its new doors, will be able to get to 62 mph in 4.7 seconds, which is the same time as its two-door counterpart. In addition to the diesel and gasoline-powered vehicles, the A5 Sportback g-tron will be offered for drivers looking for flexible fuel choices. 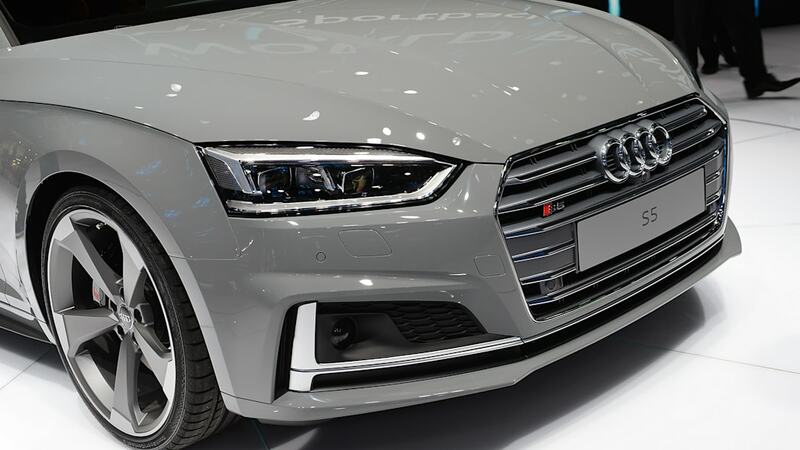 The g-tron model is powered by a 170-horsepower, 2.0-liter turbocharged-inline-four that can run on Audi e-gas, natural gas or regular gasoline. 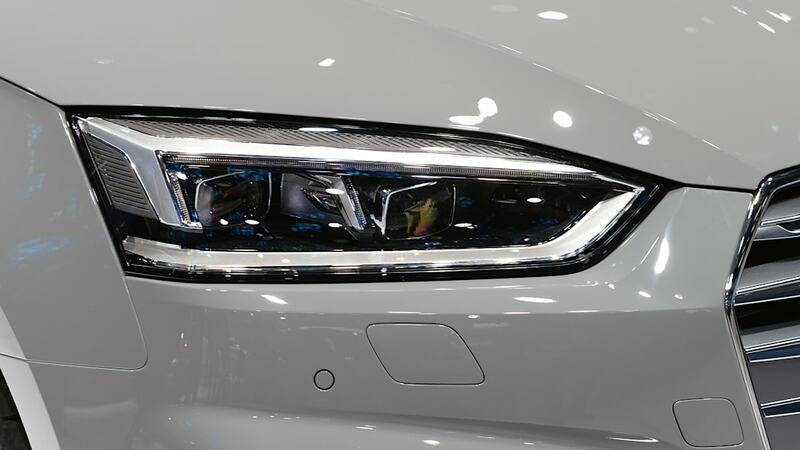 The exterior design is nearly identical to that of the coupes with Audi's new single frame grille and muscular front end. 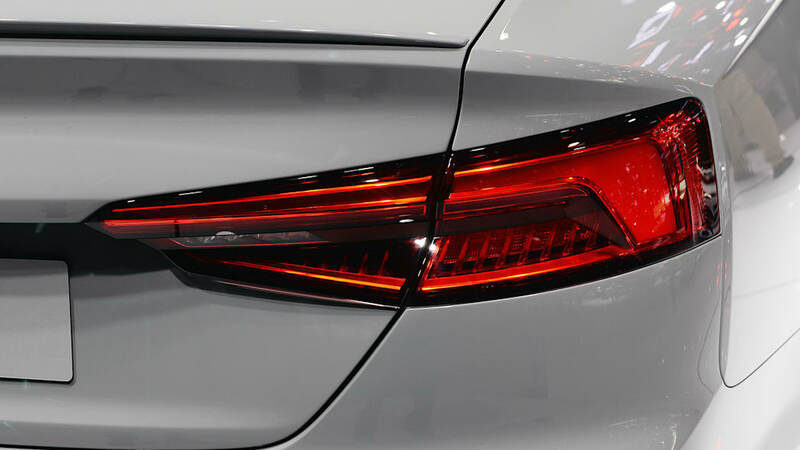 The rear incorporates a fastback-like design, similar to the one found on the A7, which helps soften the vehicle out – all sport in the front and luxury in the rear. 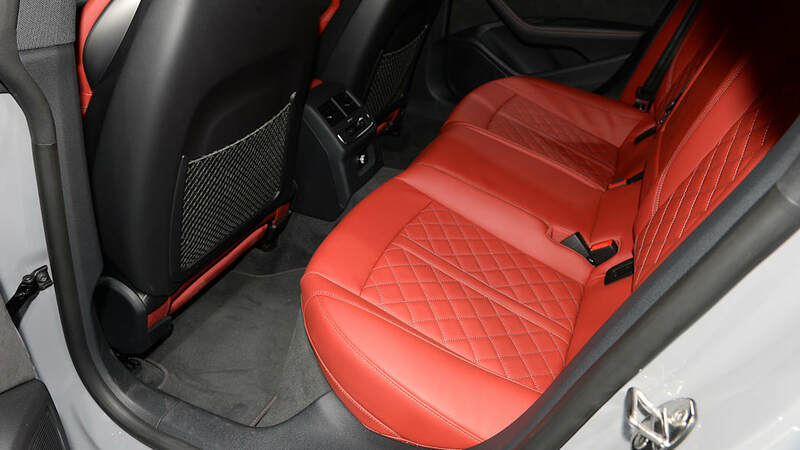 Interior design will also mimic the two-door vehicles with high-end models featuring a massive 8.3-inch screen with MMI touch, as well as the 12.3-inch TFT monitor. As one would expect, the addition of two additional doors adds more space than the coupe and has been increased over the previous model. 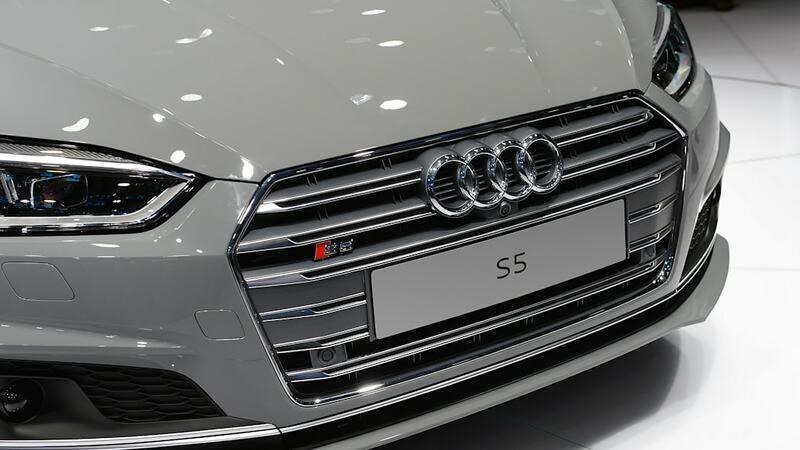 The A5 Sportback will cost roughly $42,508 in Germany, while the more powerful S5 Sportback comes in at approximately $70,285.